Walking boots are made by a large variety of outdoor brands, with Karrimor Boots being one of the best know brands to choose from, yet how do you choose the best walking boots for you? 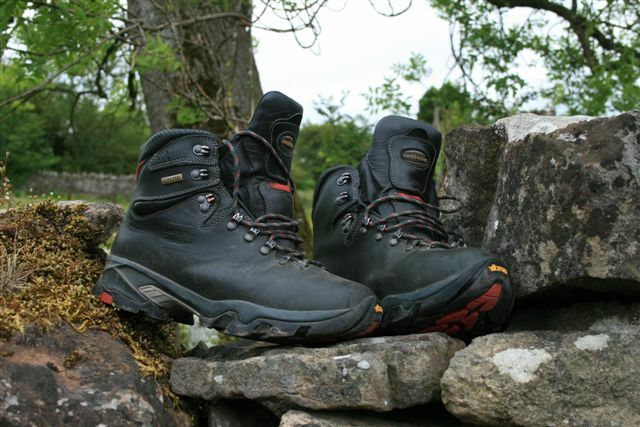 Lake District Walks for fitness is one thing, walking for any length of time up and down the fells of Cumbria and across fields you need to ask, what kind of walking boots do I need for the job? Shopping for the right kind of walking boots can be a nightmare, and especially if you have an over enthusiastic shop assistant breathing down your neck who knows it all, so the best advise is take your time in choosing. If you are out for a casual stroll with the dog or some long distant walk, it is important you wear the right kind of walking boots and footwear for your needs and comfort. Why is a Walking boots better than a walking shoe or even an outdoor shoe? This is a simple question to answer because of the higher ankle cuff; walking boots give you greater ankle support, while incorporating technologies, which allow greater comfort when walking for longer periods. Hiking boots are a step up from walking boots, offering even more support, moisture wicking technologies which are supposed to help your feet keep cooler and transfer moisture from your body, and waterproofing. 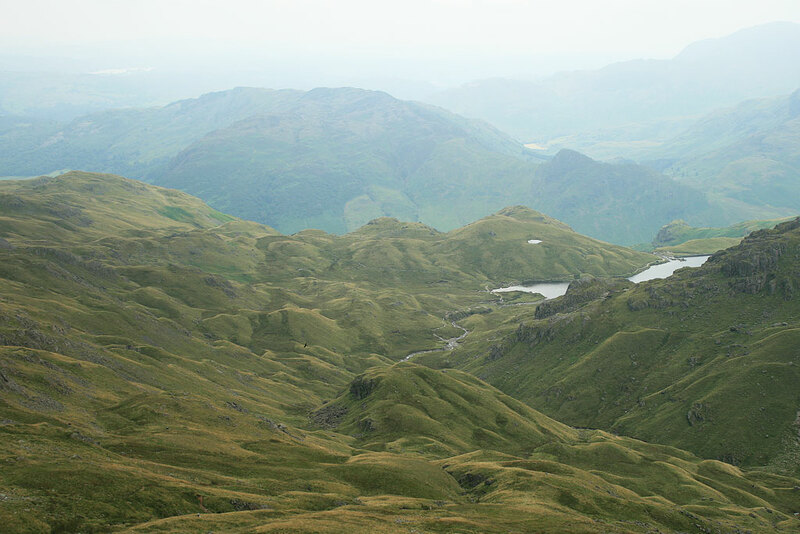 You will probably only need Hiking Boots if you intend spending whole days walking up the, hills, fells and mountains of the Lake District with some form of heavy rucksack on your back. Is it waterproof ? Is it lightweight ? Does it look good ? Is it comfy ? Is it breathable ? Is it fit for purpose ? How much does it cost? These are my 7 golden rules of buying walking boots. A good pair of walking boots has something to offer the casual walker, determined trekker and fell walker, whilst not forgetting the all round outdoor enthusiast. By now you will already know whether you want to go hill walking, dog walking, or marching off into the distance never to be seen again !! Either way, keep things simple and enjoy whatever kind of walking you do, as it will keep you fit and be of great enjoyment. With any new boots if you would like to go on a Guided Walks please contact us. Just remember to choose the right walking boots for you.